The MC Moss Da Beast has been on a journey to unite the world thru music. In efforts to help that dream come to reality he has teamed up with many supporters worldwide. The next projects to drop will be a boost to his already bubbling career. The most important changes you will notice in the artist is how he approaches his tracks now. The verses are so fire its almost as if he is writing themas if he is on the same track as Jay Z and Andre 3000 or maybe even Kendrick for that matter. The point is he has something to say and he is doing it at a very high level. His peers compare him to greats from the 90’s and he has never stopped hearing how his voice is similar to 2chainz. Radio killa will be somewhat of Moss’s version of No Ceilings and he is accompanied by his two artist from BMMG Intuit and Yella tha OG.. 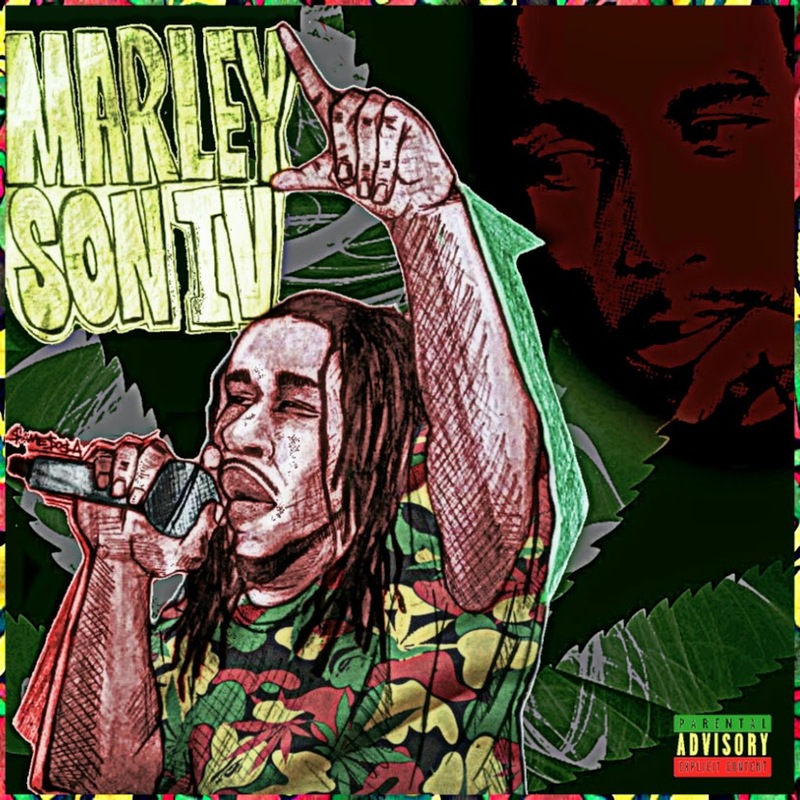 Features and production for Marleyson4 Deluxe coming soon.. Enjoy this documentary.